Wedding spending has once again reached an all time high. More than ever, couples are looking to make their special day both unique and individualized. 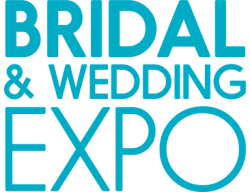 Capture your fair share of business at the largest and most consistent bridal shows in the country. We guarantee you’ll be impressed!